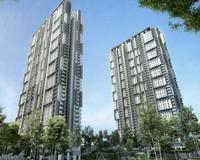 It is a freehold high-rise condominium development offering units with built-up areas of 700 to 1,442 sq ft. 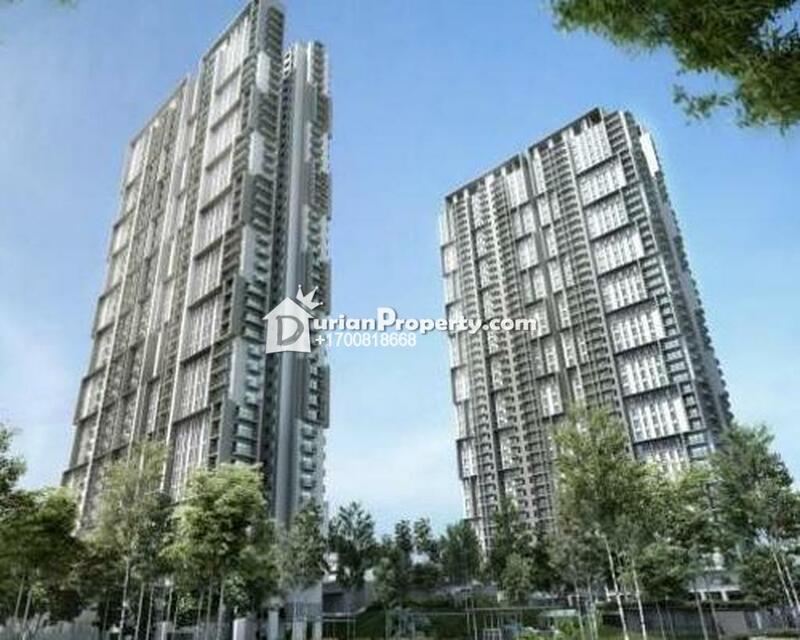 This property is surrounded by greenery and features Malaysia's first Connected Intelligent Community technology. Residents have access to facilities which include covered parking, swimming pool, landscaped gardens, Jacuzzi, gymnasium, badminton court and more. It is also safeguarded by a 24-hour, 3-tier security with CCTV system. You may view Symphony Hills Profile here.